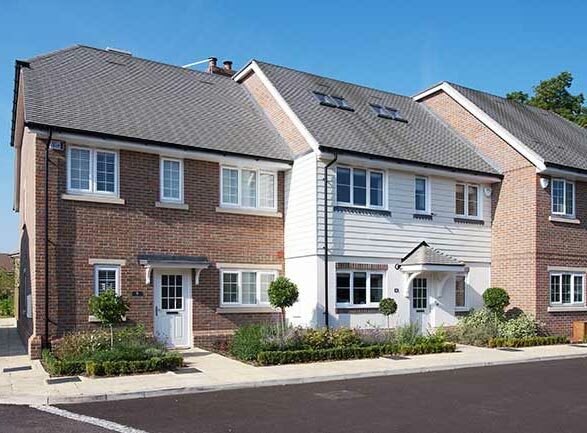 Plans approved for 265 new homes at Knowle Park in Cranleigh, Surrey. 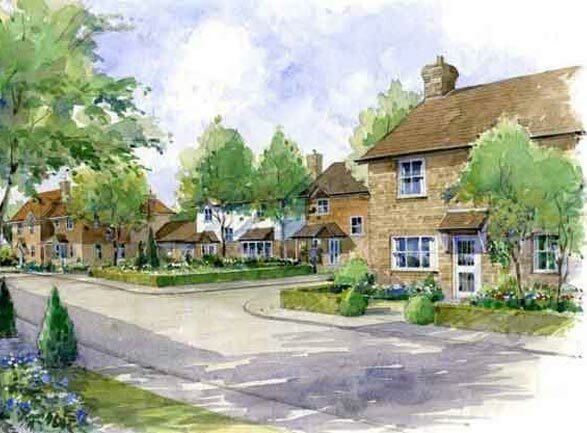 Outline planning permission has been secured for new homes as part of a scheme which will also incorporate a large public country park. 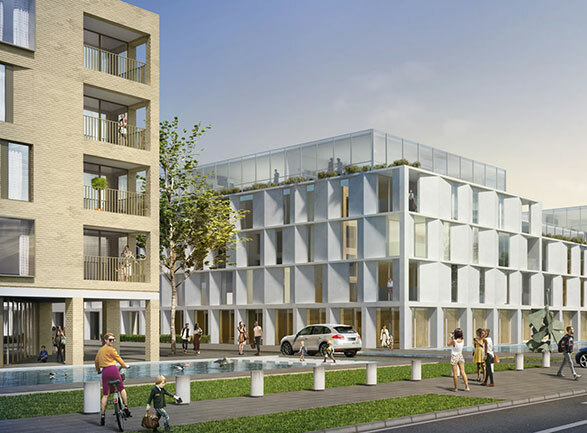 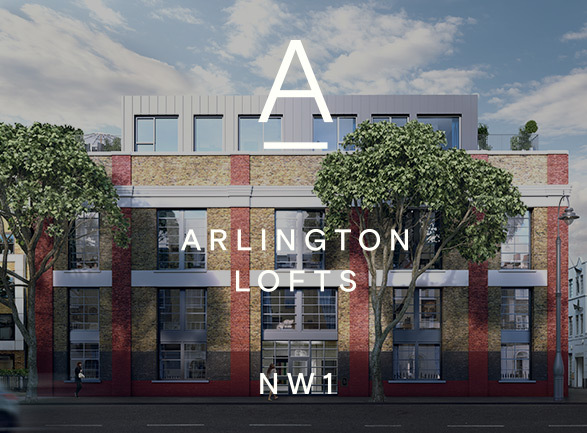 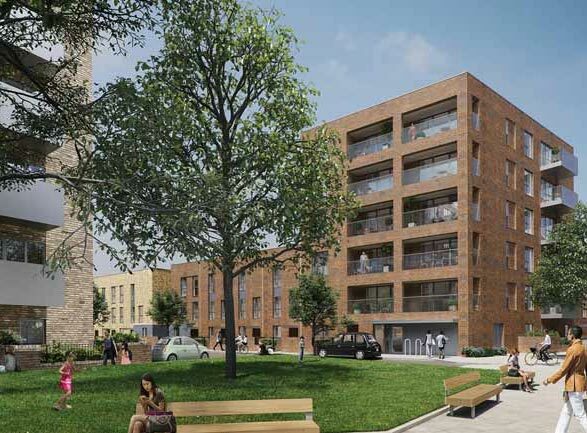 Exciting plans for Jigsaw’s forthcoming phase 3 have been approved by members of Ealing Borough Council’s planning committee. 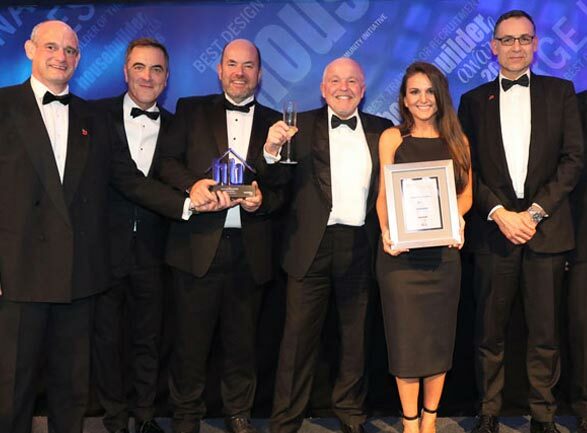 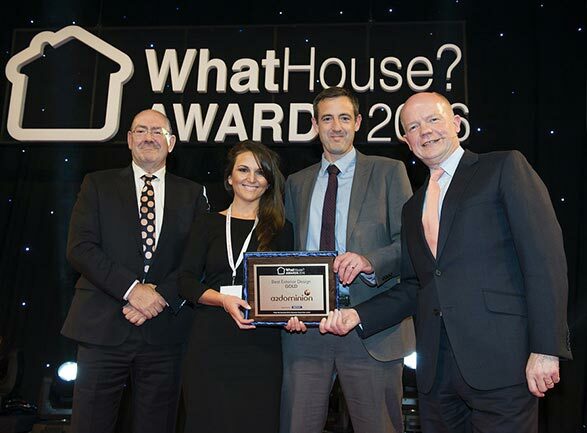 City Wharf scoops a double win: Gold for Best Exterior Design and Silver for Best Apartment Scheme at the national WhatHouse? 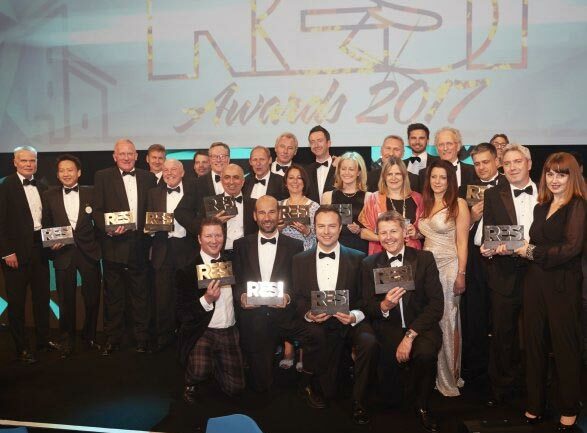 Awards 2016. 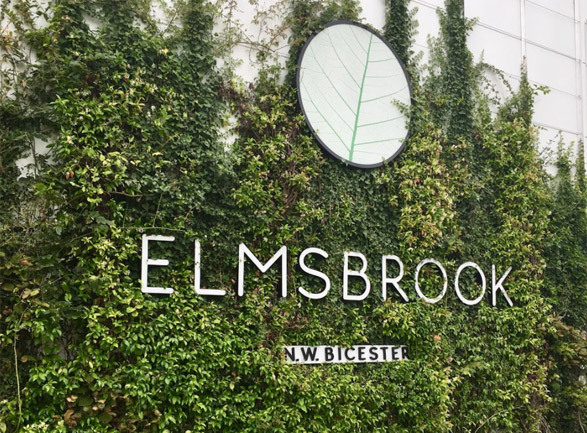 An evening of celebrations takes place as FABRICA's eco-town, Elmsbrook at NW Bicester, wins the Best Low or Zero Carbon Initiative Award.